These Warré pages are authored by David Heaf who is based in North Wales, UK. 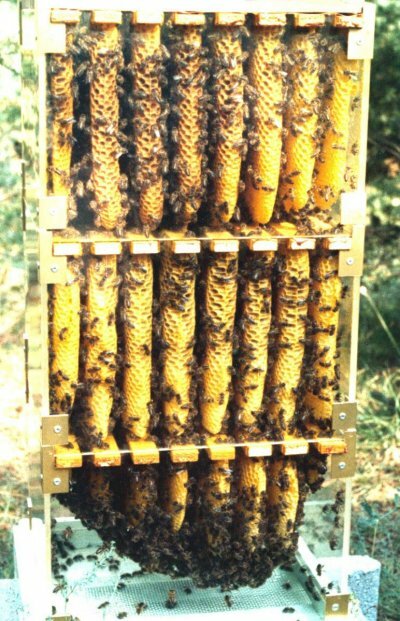 We thank Phil Chandler for offering space for these pages on his site biobees.com. Copy-editing by Cleartext. 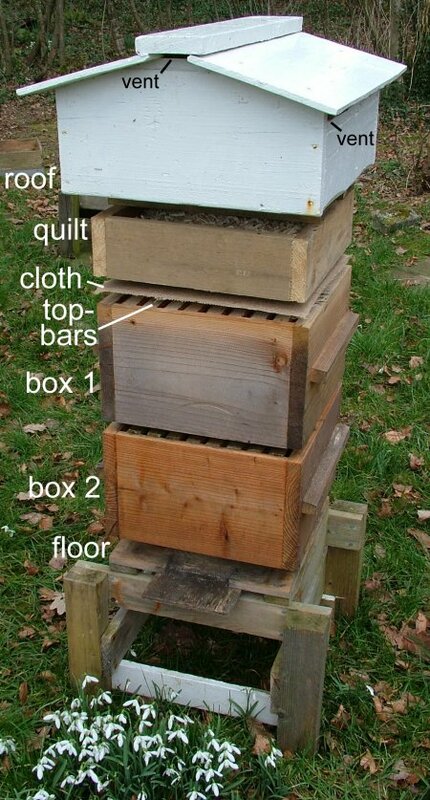 See also www.bee-friendly.co.uk for more pages on running Warré hives.